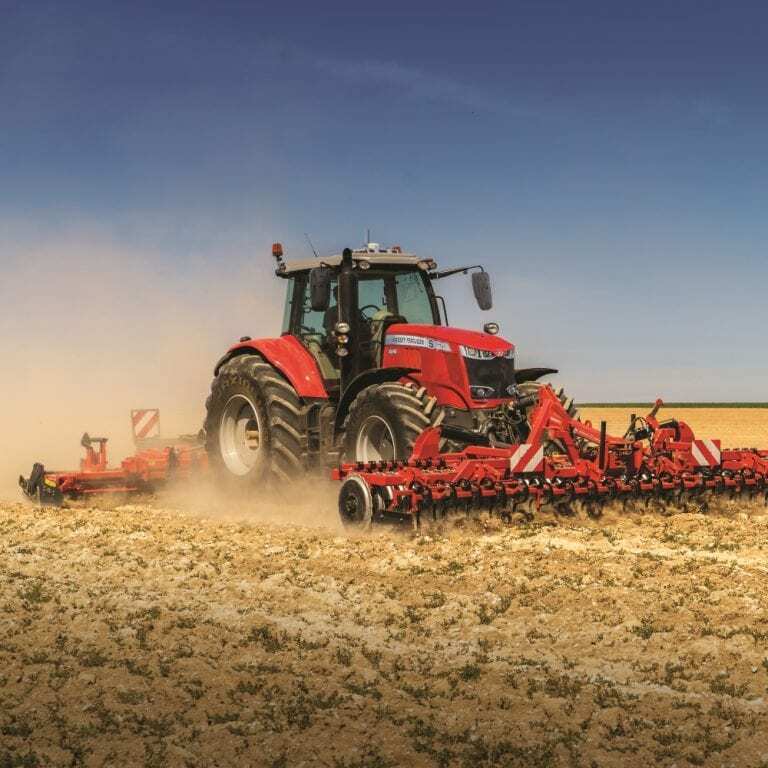 C&O Isle of Wight sell Massey Ferguson tractors, combines and balers in addition to a full range of agricultural machinery from our franchises, including Merlo, Teagle, Shelbourne Reynolds, HE-VA, Opico, Warwick and Watson, alongside quads and utility vehicles from Polaris and Can-Am. 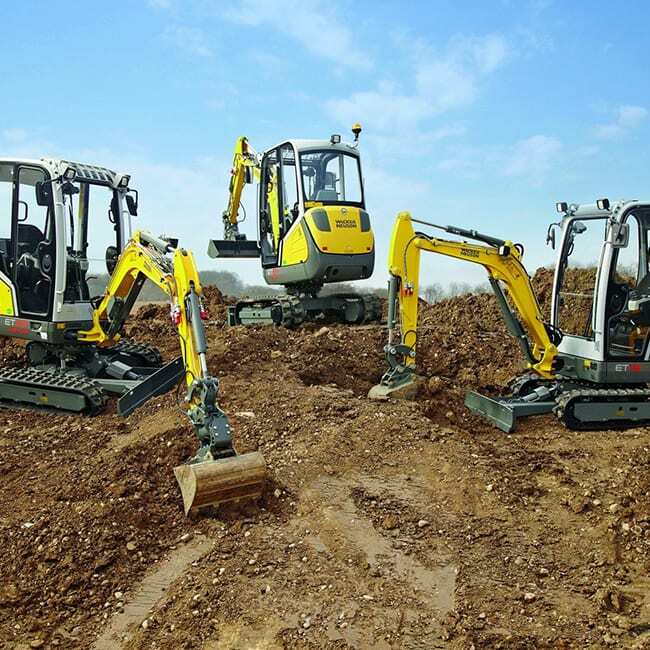 C&O Construction supply Wacker Neuson and Merlo construction machinery to customers on the Isle of Wight. 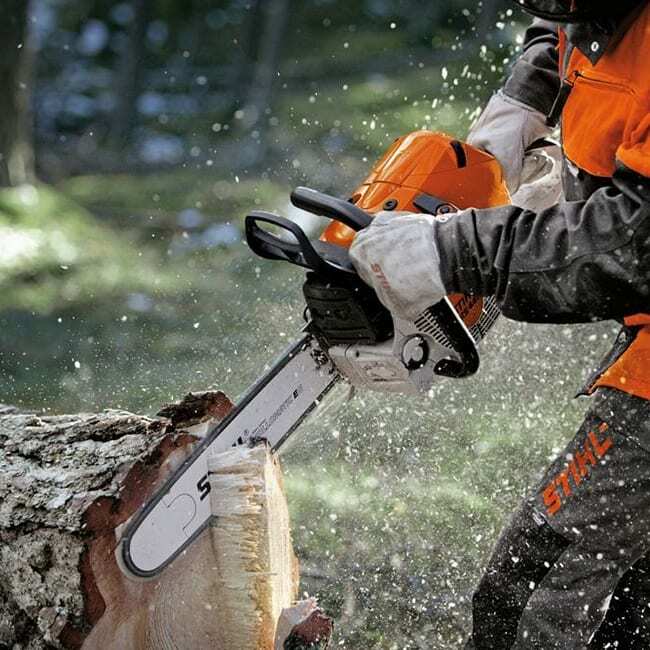 C&O are the only Honda Lawn and Garden dealer on the island, and in addition supply a wide selection of machinery from other leading garden machinery manufacturers including Stihl, Etesia, Mountfield and Stiga. Qualified engineers service and repair tractors and machinery from all areas of business on site and are supported by a well stocked stores and parts department. Our new facilities at Forest Road are located in a new roadside site with good access. The new premises offers a much improved and enlarged showroom to display garden machinery, including pedestrian and ride-on mowers, ATVs and UTVs. The large yard means that we have increased parking spaces and more tractors, agricultural and construction machinery on site, ready to demonstrate. With this new facility our aftersales teams will be able to give top level service to all customers.